Damian Hanley was educated at Keele University and the College of Law. He trained in our firm and qualified as a solicitor in 1998. Damian was made a partner in 2004. Since then, he has specialised exclusively in immigration work, particularly asylum cases. He has extensive experience of representing clients at all levels of the system, including the High Court and Court of Appeal. He represents clients from all over the world, and has a particular interest in entry clearance appeals, on the basis of marriage, student status and entitlement to family reunion. 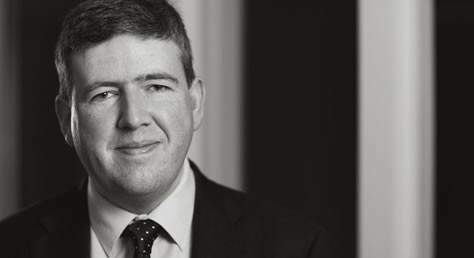 Damian has an encyclopaedic knowledge of home office practice and procedure and enormous practical experience.